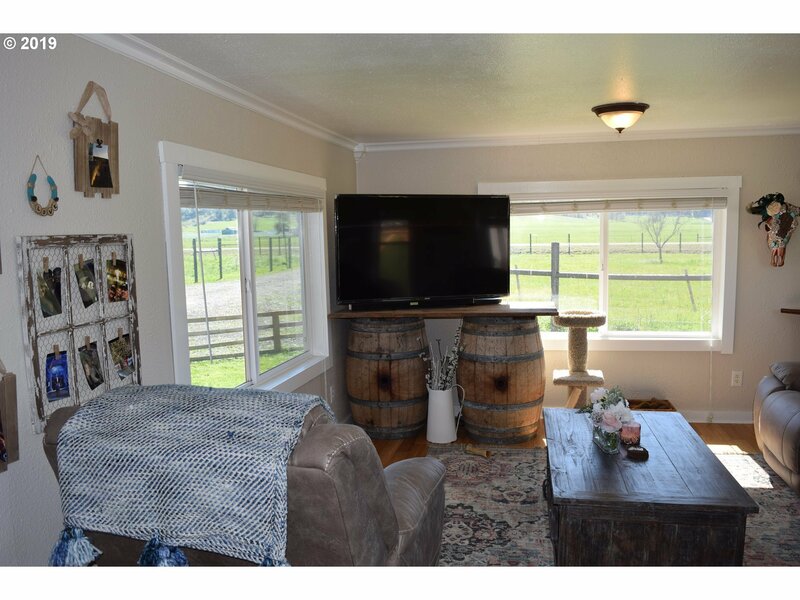 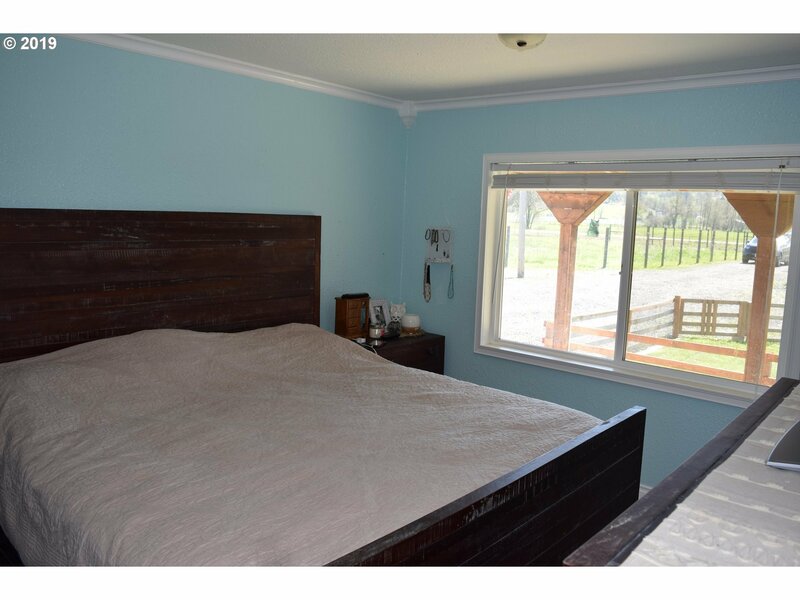 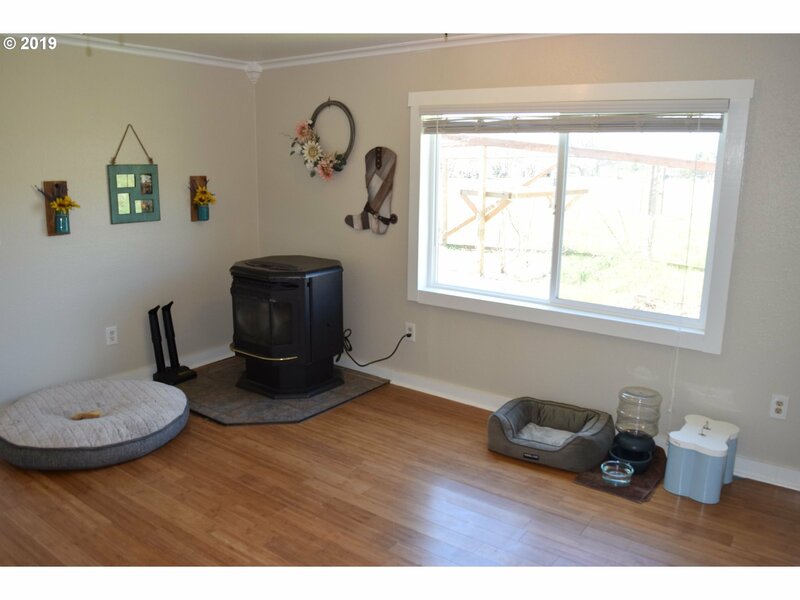 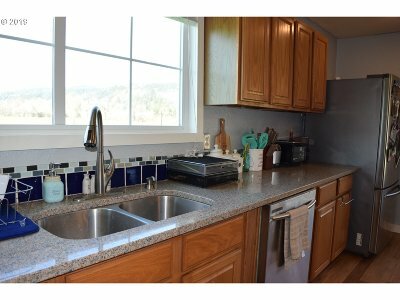 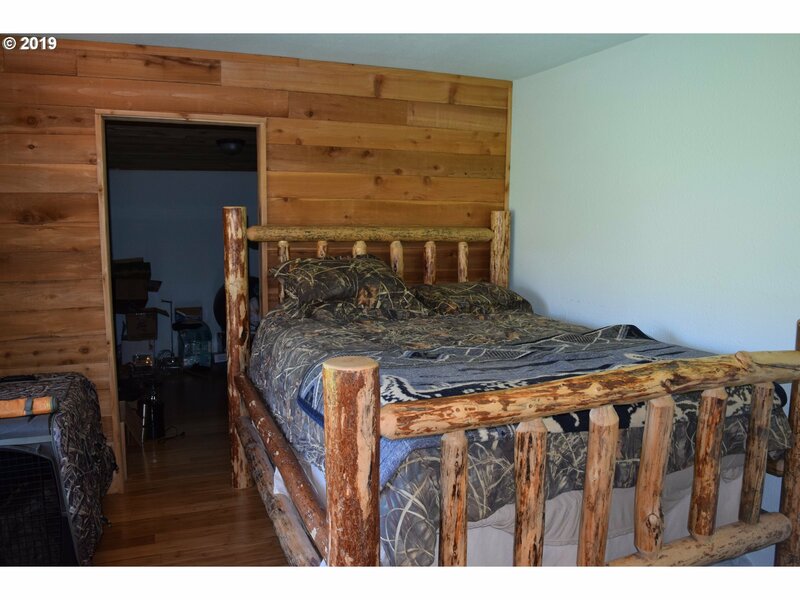 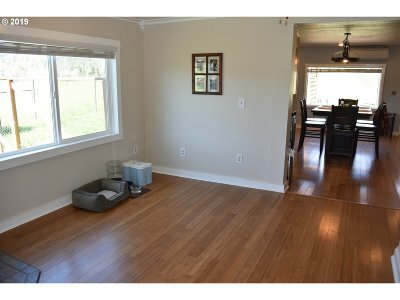 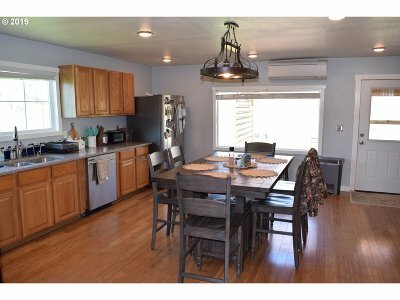 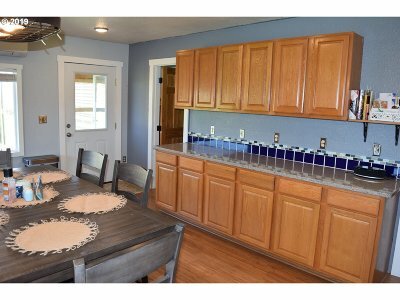 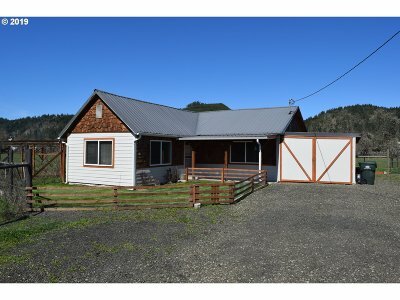 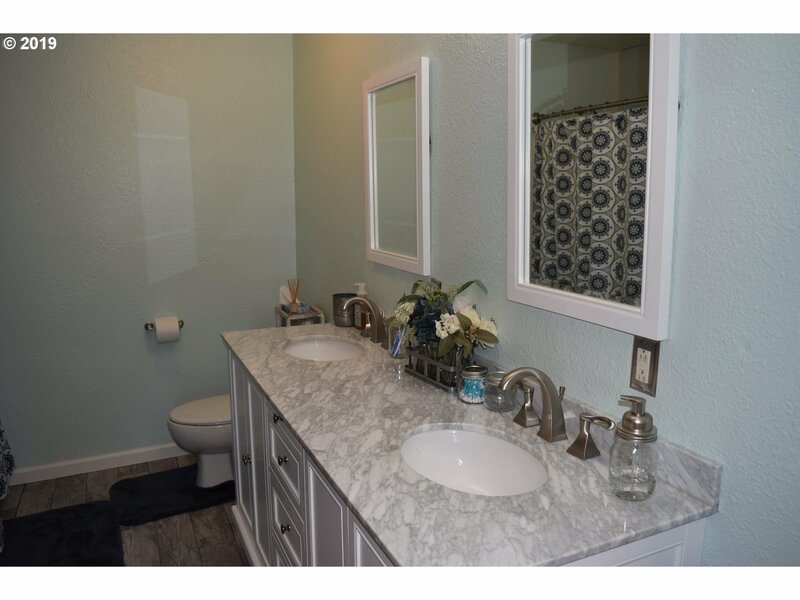 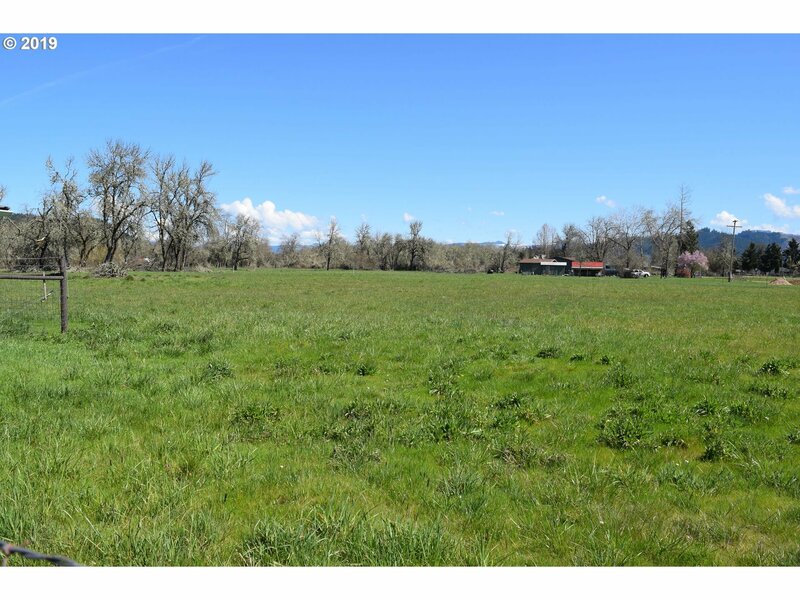 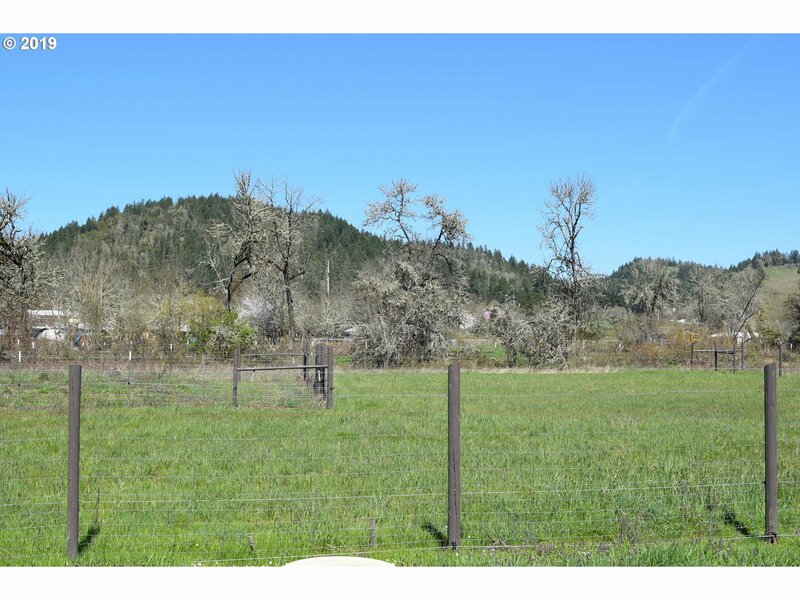 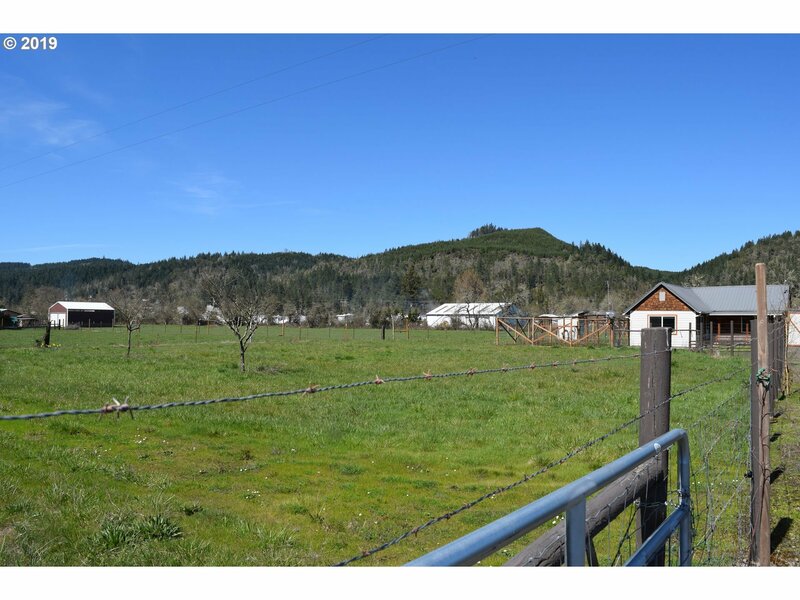 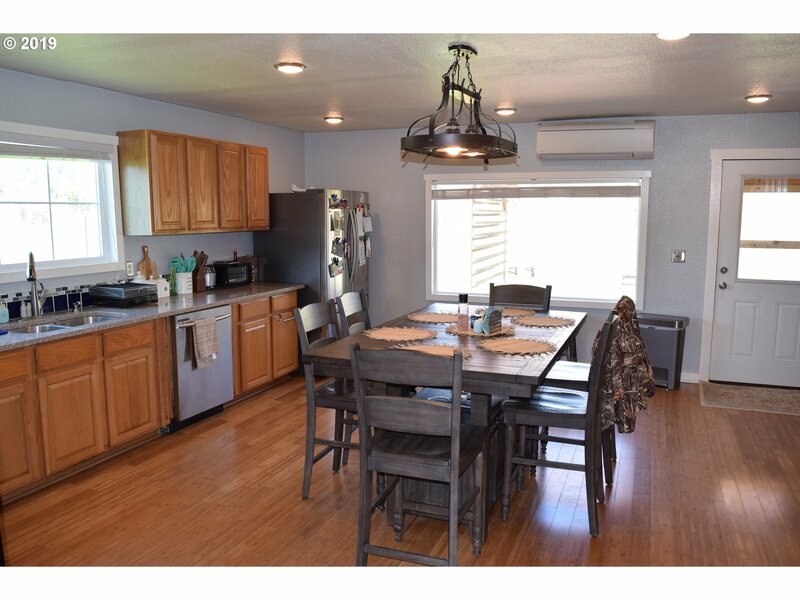 Beautifully remodeled ranch on over 4 acres of creek front property! 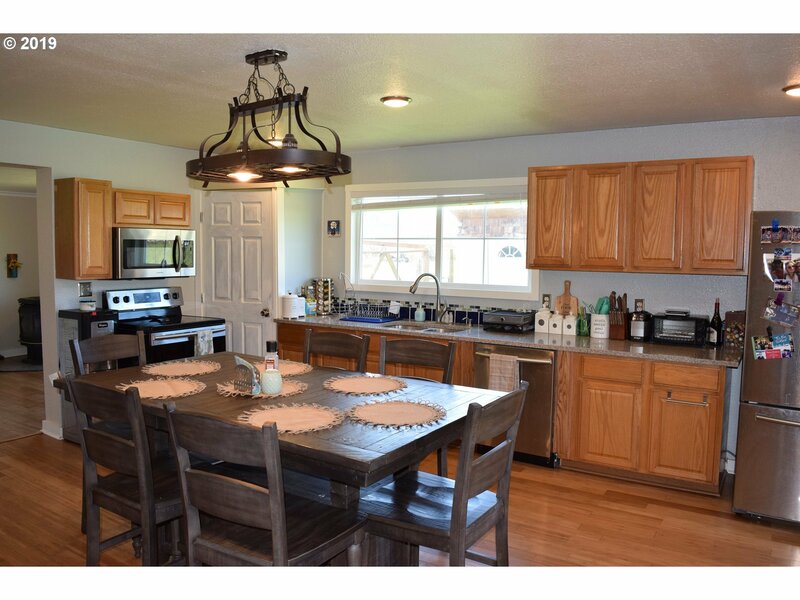 This home features an open layout through the living, dining and kitchen areas. 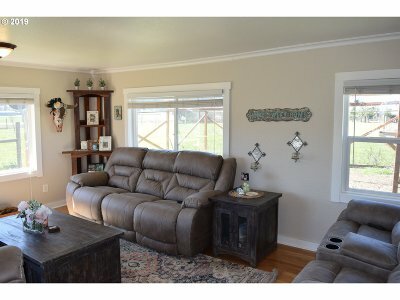 Numerous large windows allow gorgeous views from almost any room in the home. 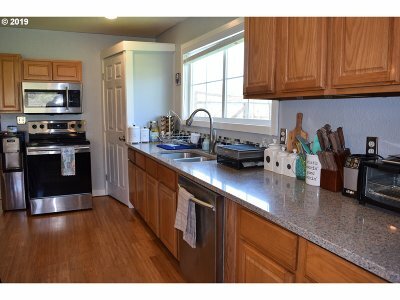 New roof, siding, granite counters, bamboo flooring, vinyl windows, heat pump and newer appliances. 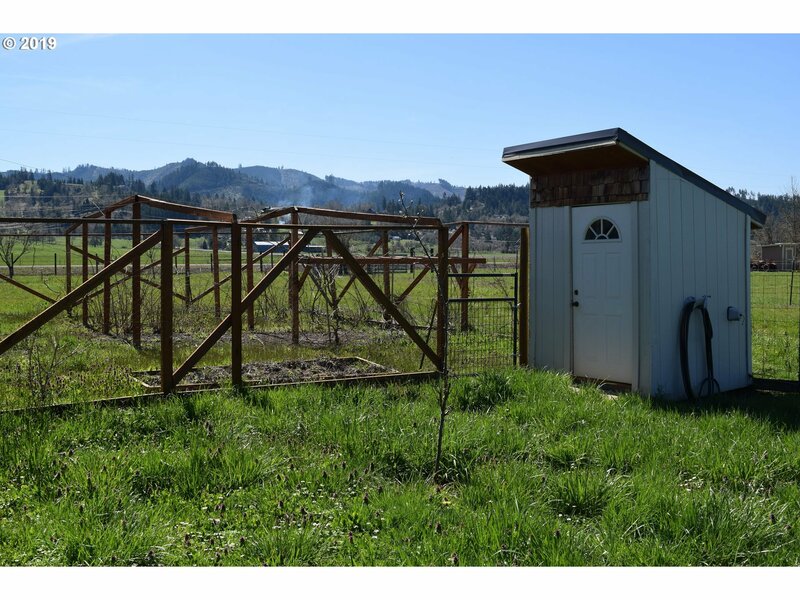 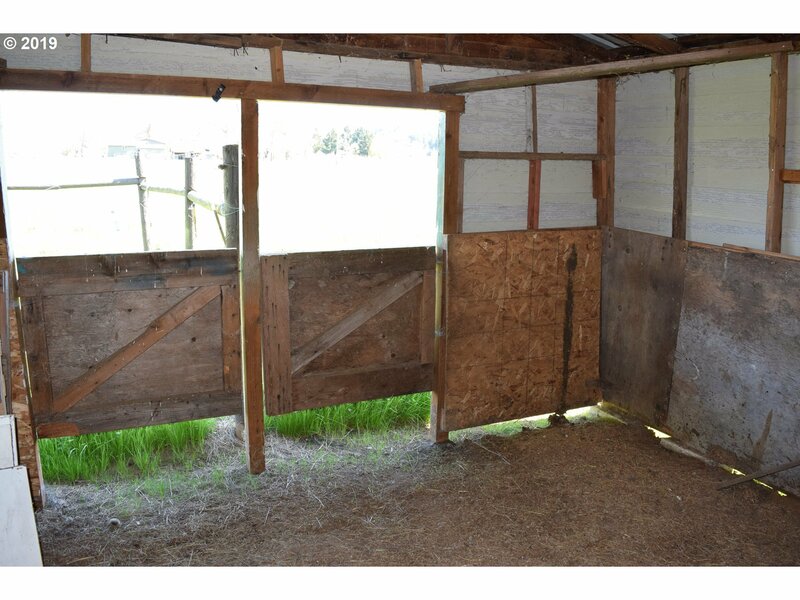 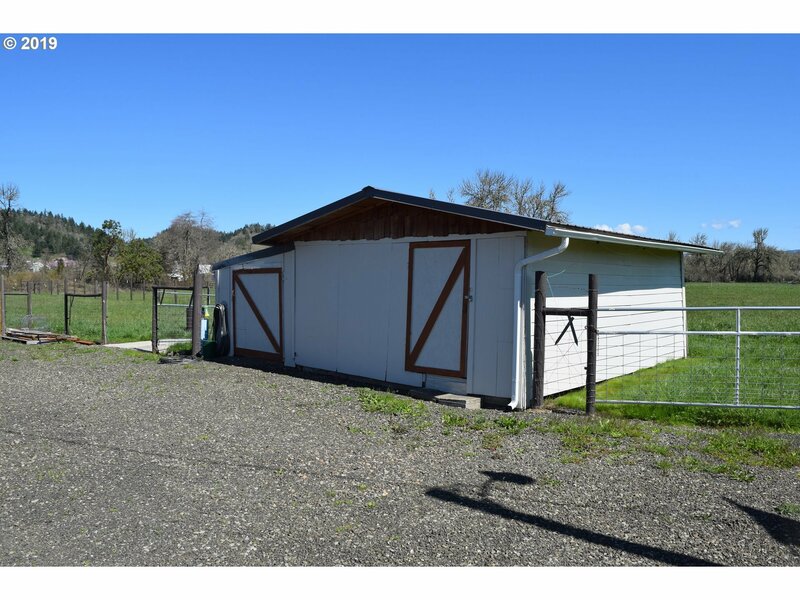 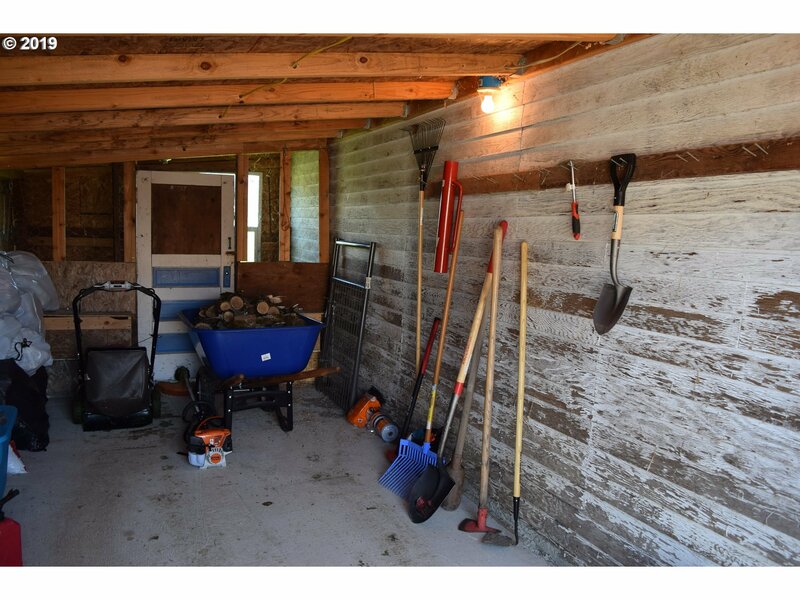 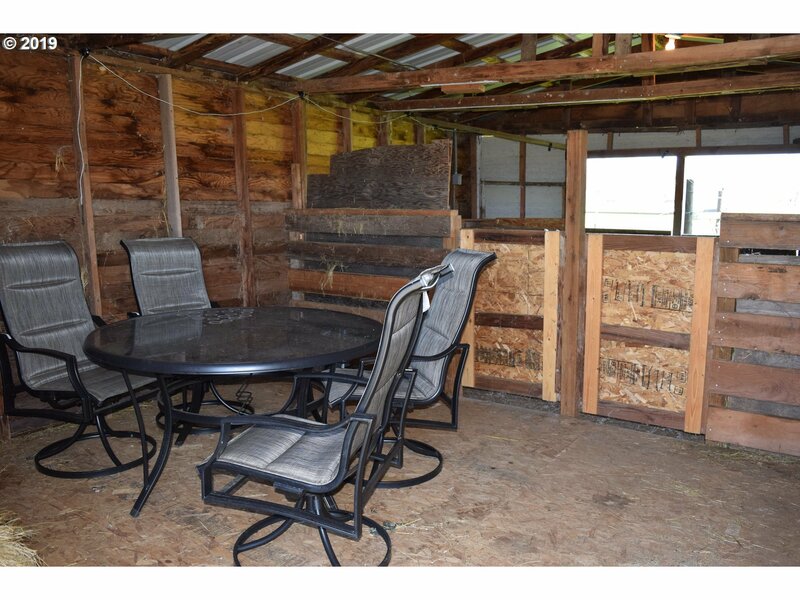 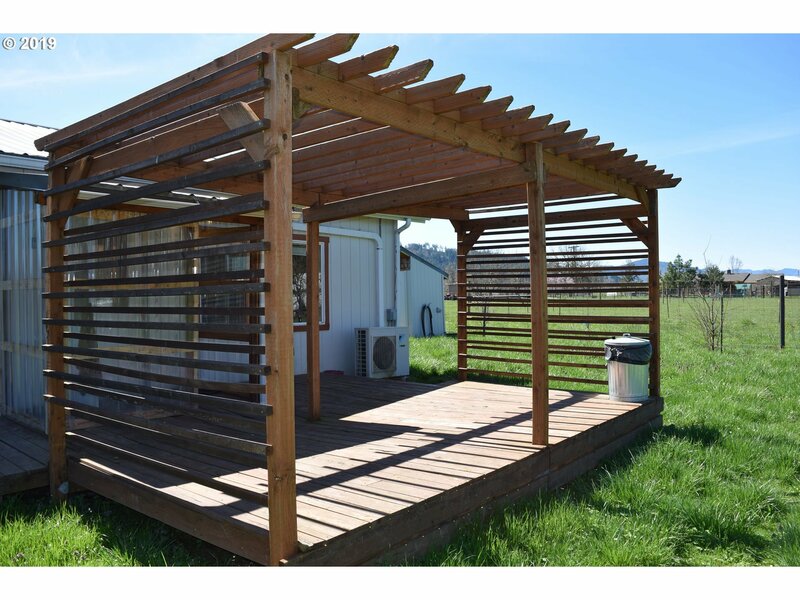 Ample storage with garage, storage shed, chicken coop and stall for animals. 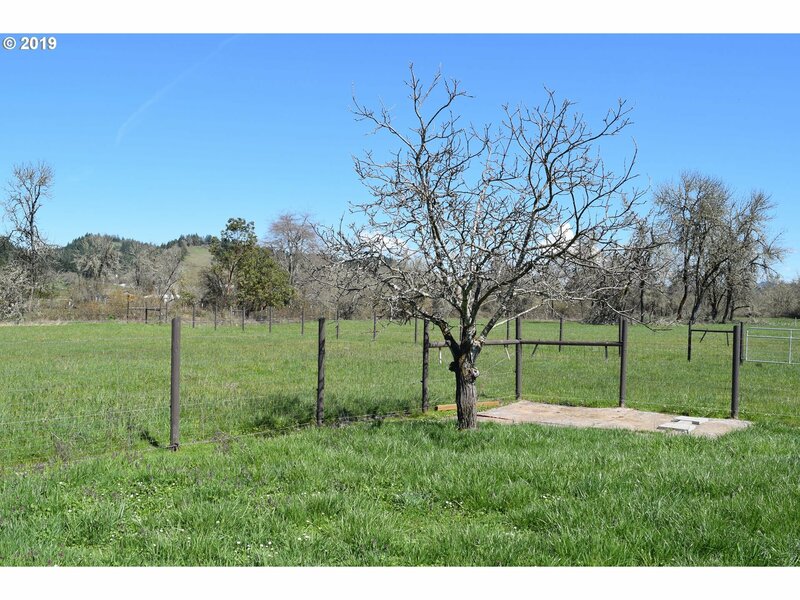 Established garden and fruit trees!